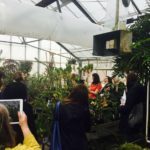 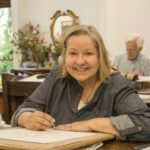 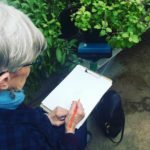 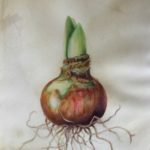 As winter wains and Minnesotans anticipate spring, The Drawing Project hosts master botanical artist and teacher Marilyn Garber who will lead a hands-on drawing session at the St. Paul Campus’s College of Biological Sciences Conservatory Greenhouse. 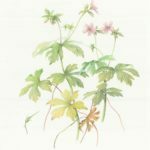 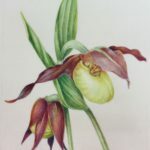 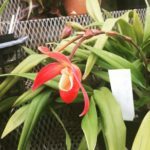 This opportunity offers participants an introduction to the art of the botanical sketch and to the University of Minnesota’s Biological Science Conservatory, one of St. Paul’s hidden treasures. 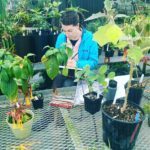 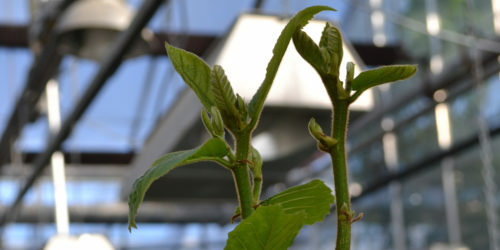 The College of Biological Sciences Conservatory houses a unique collection of 1,200 species of biodiverse plant species from around the world. 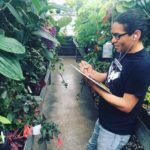 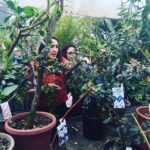 The collection is divided up by the environmental the plants have adapted to in nature including: arid, semi-arid, dry tropical, subtropical, tropical and cloud forest/maritime. 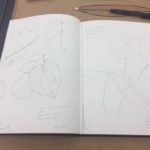 Join us as we draw from the natural world. 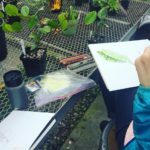 Bring your favorite drawing supplies or let us provide them for you.